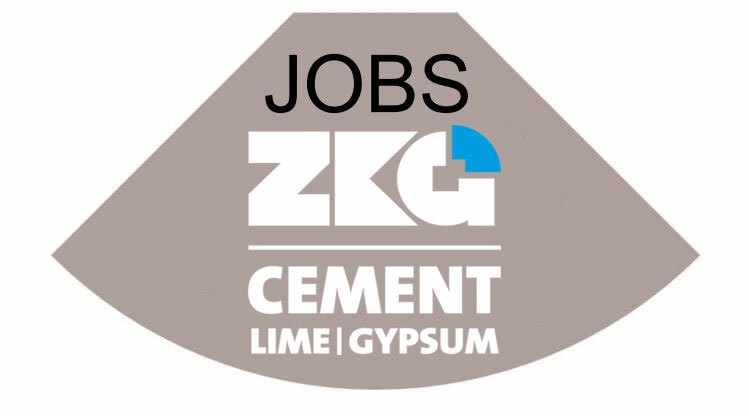 The first 2016 Euroconstruct Conference took take place in Dublin/Ireland on 09.06.–10.06.2016. The conference is part of Euroconstruct’s bi-annual series on European construction markets. Beside publishing new European economic and construction market forecasts, the 81st conference centred on the theme of “European Construction Prospects in a Low Interest Rate Environment”. It is estimated that GDP will grow by 1.9 % per annum for the 19 Euroconstruct countries in the three years 2016-2018, which is virtually unchanged from the December (Budapest) forecasts. The year 2016 will see the GDP of the 19 member countries grow by 1.8 %, a forecast which is slightly below the 2 % projected in December 2015, while growth of 1.9 % is foreseen for 2017. Notably, the year 2015 was the first time in eight years that all E­uroconstruct countries recorded an increase in GDP, a development which is expected to continue over the next three years. 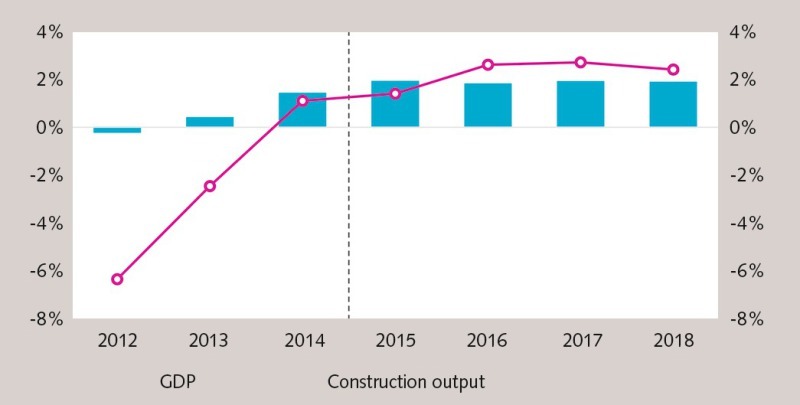 Growth in total construction output for both 2014 and 2015 have been revised downwards from the Budapest projections last December, as 2014 saw output increase by 1.1 % (as opposed to 1.3 %), while 2015 saw growth of 1.4 % (as opposed to 1.6 %). Overall construction output in 2016 is expected to improve by 2.6 %, although this is below the forecast outlined last December. An unchanged growth forecast of 2.7 % is estimated for 2017, followed by growth of 2.4 % in 2018, which is an improvement on the forecast of 2 % growth outlined at the Budapest conference. The Central and Eastern European countries are expected to achieve the greatest gains from 2015 onwards. 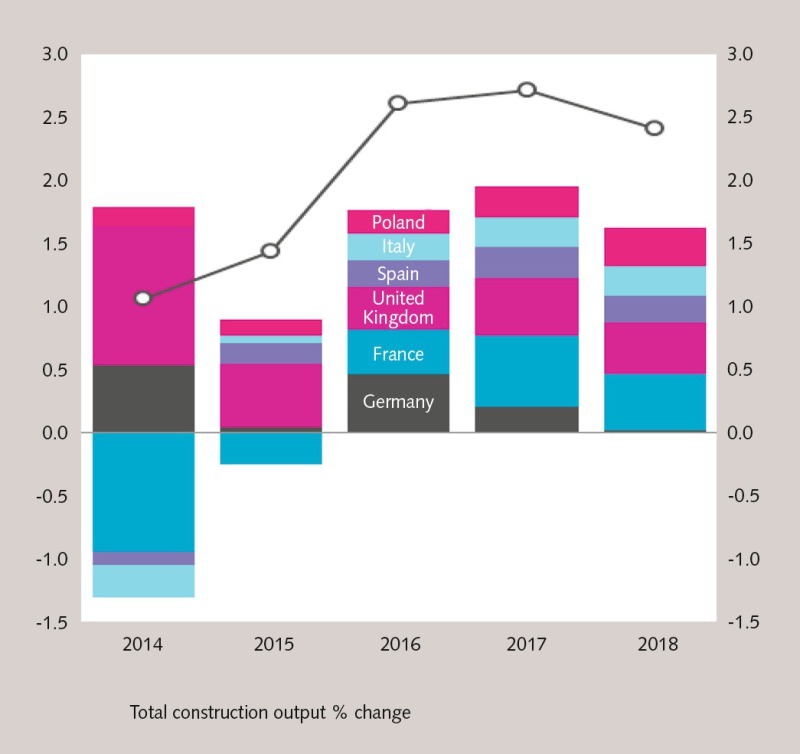 Factors ranging from improving real household disposable income, low interest rates, and the European Commission’s Investment Plan for Europe are expected to contribute to the modest overall average growth in construction investment of 2.6 % per annum over the coming year in the Euroconstruct Area. Public finance constraints and public and private debt levels will continue to act as a constraint on public and private investment. The overall value of the construction industry itself is estimated to be €1.406 billion in 2016. This equates to 9.4 % of GDP and is significantly lower than the peak of 2007, where the industry accounted for 13 % of GDP. Although the Euroconstruct market did stabilise in 2015, a diverse range of growth rates were recorded across the 19 member countries during the year. Strong output growth rates were noted in the Slovak Republic (+18.5 %), the Nether­lands (+7.8 %) and the Czech ­Republic (+7.1 %), while countries such as Austria, France and Switzerland, contracted marginally in 2015. Residential: Overall, the value of the residential market in the Euroconstruct area was € 646 billion in 2015, with renovations accounting for 60 % of the market. The most significant factor affecting the Euroconstruct residential market is the inflow of refugees which has been increasing the pressure to provide housing across the Euroconstruct area, especially in Germany and Norway. By the end of 2016, the level of housebuilding will have increased by 9.2 % to 1.54 million dwellings since the lowest point in the cycle (2013), with major contributions coming from Germany, the UK and Sweden. Non-Residential: The volume of non-residential construction activity in Ireland is forecast to record exceptional growth in 2016 and 2017 after a dearth of commercial building for several years. In terms of prospects in the period 2016-2018, Hungary (+14 % cumulative growth) and Spain (13.3 % cumulative growth) ranked a distant second and third place. 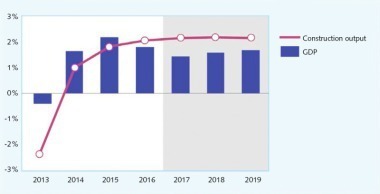 EU funds in the period 2014-2020 will strongly influence developments in Hungary while in Spain the sheer lack of capacity and the requirement to address emerging supply gaps are expected to spur construction activity. 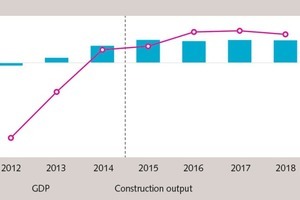 Belgium, the Netherlands and Finland are each expected to record around 10 % cumulative growth in the volume of output from non-residential projects. 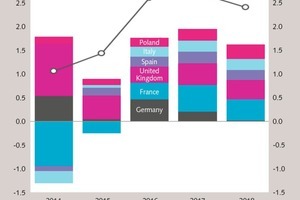 With 14 of the 19 countries each expected to record a cumulative growth of 5 % or higher in the 2016-2018 period, the overall outlook for the total non-residential market is dragged down by Germany (18 % of the total market), where the volume of non-residential output is forecast to increase by just 1.5 % in total over the same period. Civil Engineering: The civil engineering sector would have suffered in a number of countries due to austerity measures during the financial crisis. However after many years of contraction, civil engineering output bottomed out in 2014 (+0.8 %) and recorded a solid expansion in 2015 (+2.9 %) to reach €308 billion. The estimated outturn for 2016 is for a slowdown in the growth in output again (+1.5 %), before rebounding in 2017 and 2018 to 3 % and 3.8 % respectively. A number of factors are influencing the trajectory of civil engineering, including continued constraints on public investment levels and strict budget deficit rules set by Brussels, pre-election surges in investment levels (Spain), more pressing expenditure requirements arising from the refugee crisis (Germany), a lack of funding at the level of local government and the municipality and slow and often delayed starts to existing public funded programmes. The 2.6 % increase in construction output for 2016 is equivalent to an increase of €36.5 billion. For 2016, the six largest construction markets1 are expected to contribute almost three-quarters of this growth in the Euroconstruct market, highlighting their importance to the market. The smallest contributions for growth in 2016 can be credited to the Slovak Republic, Hungary, Austria and the Czech Republic, which between them only contribute 2.2 % of the total increase of €36.5 billion for 2016. From a domestic point of view, Ireland’s construction industry is predicted to experience exceptional cumulative growth of 42.5 % in the next three years, albeit from an exceptionally low base. The 82th Euroconstruct Conference focusing on the European construction prospects to 2019 will take place in Barcelona/Spain from 24.11.-25.11.2016.